Dr. Sean McGinnis is the Director of the Green Engineering Program at Virginia Tech. He has bachelor degrees in Chemical Engineering and Materials Science from the University of Minnesota and a doctorate from Stanford University in Materials Science. After working in various research and development positions in industry, Dr. McGinnis went back to academia in 2005 to focus on the education of students, especially engineers, in the area of environmental sustainability. 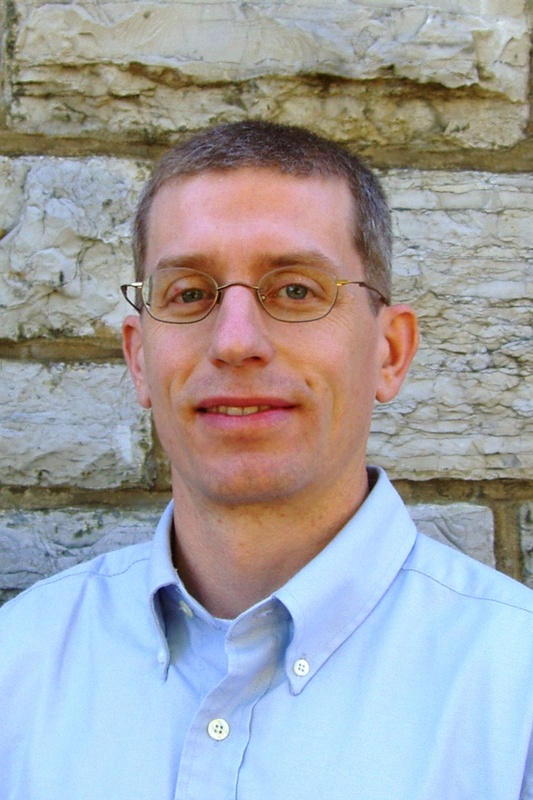 Dr. McGinnis teaches courses on Materials Selection and Processing, Life Cycle Analysis, and Earth Sustainability.